SIDE RIDGE INJECTION™ (SRi™) - How Does it Work? Using new technologies, together known as SIDE RIDGE INJECTION™ (SRi™) enables the injection of bio products, nutrients and fertilizer, at high pressures (8-10 bars), directly to the roots of growing potato plants through unique profile injectors. Crucially, the SRi™ system allows the most optimum timings to be selected for maximum effect. Proven, effective PCN (Potato Cyst Nematodes) control is achieved by injecting a specially developed Garlic based liquid product directly into the potato ridges. The injection process also offers the added benefit of disrupting nematode connections to the plant’s root system. 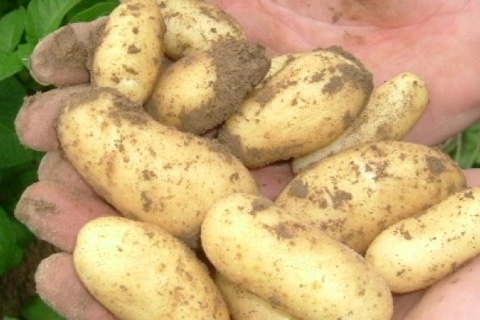 A dramatic reduction in potato bruising has been achieved through SRi™ by injecting a special combination of calcium and zinc elements at key timings. Where damage through standard farm practice has been found to be unacceptable, SRi™ has reduced this to minimal levels. Additional likely benefits have been achieved in the control of Internal Rust Spot (IRS) and Hollow Heart. 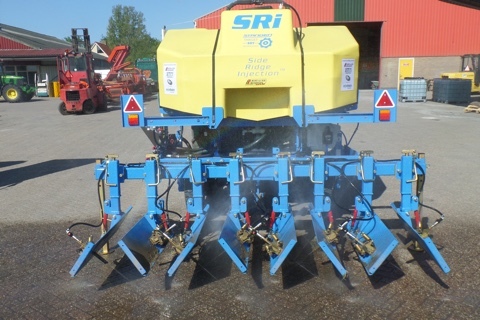 The crop is further boosted by aeration and oxygenising as the SRi™ injection system passes through the potato ridges. Independent trials have revealed a considerable increase of calcium level in plants. Direct injection of liquid fertilizer with SRi™ has proven to offer significant advantages over conventional systems through the direct nature of the application, and through timeliness. Injecting 5-8 weeks later than usual, one example shows how SRi™ contributed to a 12% yield increase. A second example, also injecting liquid fertilizer at emergence after the usual application time, but with a 30% reduction in fertilizer, showed an 8% increase in yield, demonstrating scope for cost savings. The facility to add phosphate for the purpose of increasing tuber numbers is another potential benefit of the SRi™ injection system. A new service to turf growers, amenity and golf course managers. Our Grassland Injection (GLi™) service focuses on Chafer Grub control with newly developed machinery and proven high pressure Bio material injection technologies. 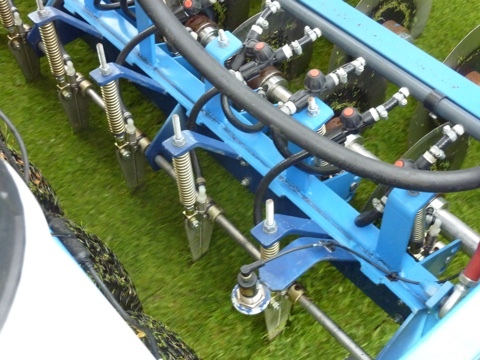 We also offer a grassland liquid fertilizer injection service.